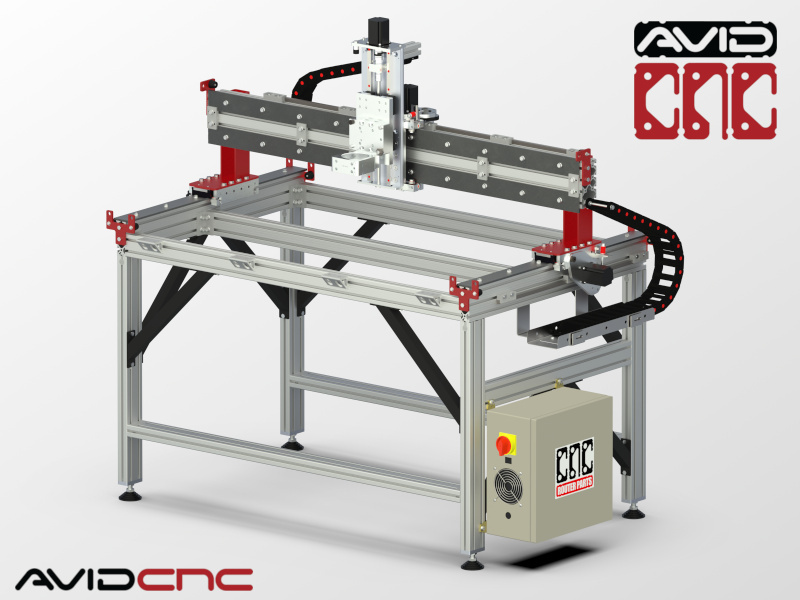 The CRP4824 CNC machine kit offers high performance and a large work area at an incredible price. 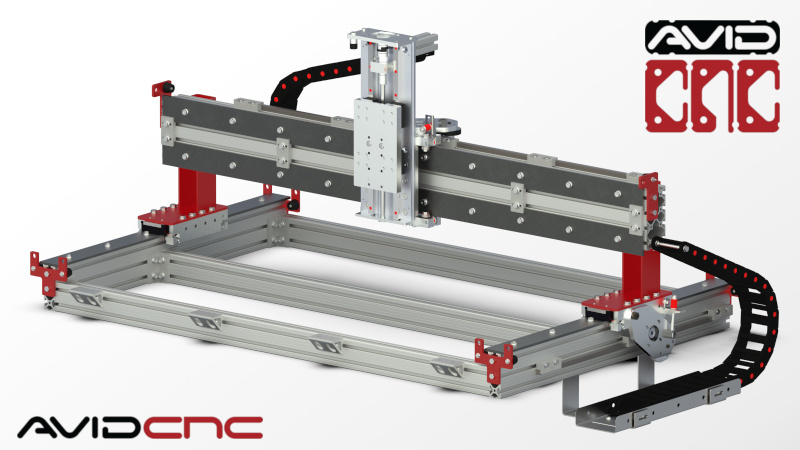 CRP4824 Assembly Instructions: a full step-by-step guide for building your Standard CNC Machine. This product was added to our catalog on June 28, 2012.